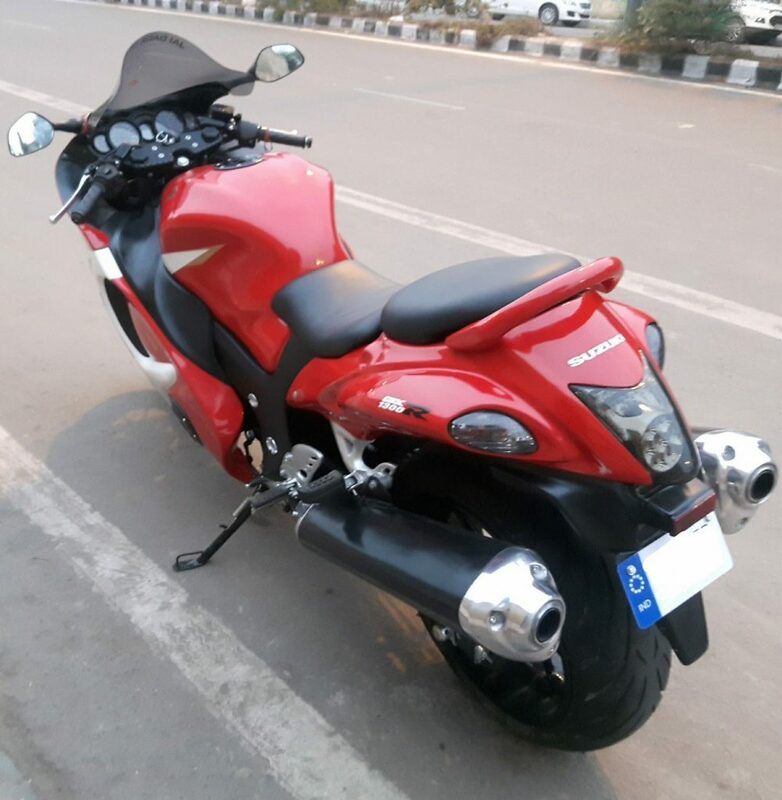 The post 2019 Suzuki Hayabusa State-Wise Price List in India appeared first on Maxabout News. 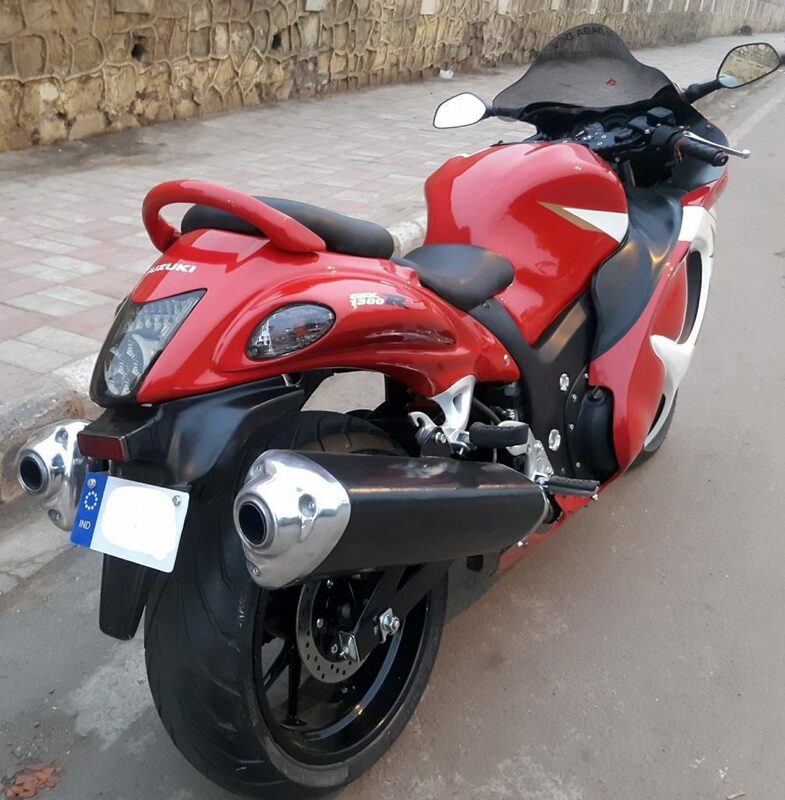 Suzuki Hayabusa State-Wise Price List in India: Suzuki Hayabusa GS130R is available under INR 14 lakh at all locations in the country, keeping the sales high enough for the brand and leading the above 1000cc superbike segment along with Kawasaki Ninja 1000. The motorcycle is powered by a 1340cc, four-cylinder engine, producing 200HP of max power and 155 Nm of max torque. The bike weighs 268 kg and claims 312 kph of top speed with the removal of the electronic limiter. 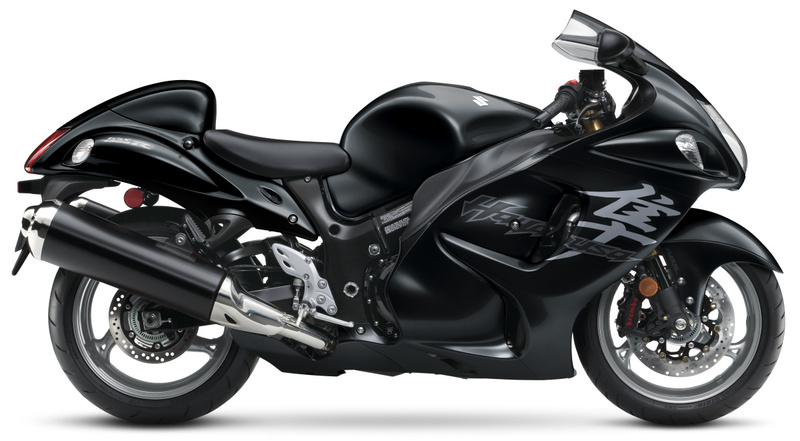 Suzuki offers the Hayabusa in Glass Sparkle Black and Metallic Oort Gray shade. As 2019 Hayabusa is the last variant of its kind, expecting Suzuki to launch an all-new Hayabusa next year won’t be wrong at all. At present, the Suzuki Hayabusa is available at 21 locations across India. The post 2020 Suzuki Hayabusa: This is What it Could Look Like appeared first on Maxabout News. 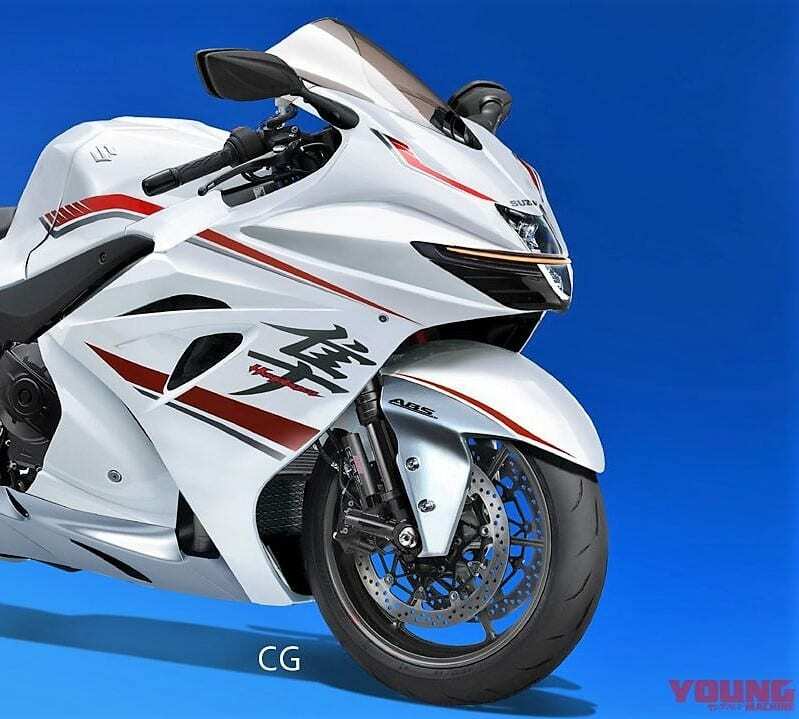 2020 Suzuki Hayabusa was recently seen in an impressive render by Young Machine. The image looks really impressive as the new Hayabusa looks more streamlined in comparison to the present version. If this comes out close to the real version, Suzuki has a clear winner on its side. The front fascia seen here comes with sharper design and carries equipment like LED stripe going through the middle of the air scoops and headlight. They have kept the headlight in the same design language while its internal section seems to be divided into two blocks. The side profile would be even sharpened for the 2020 look, losing all those curves that were seen from every angle on the present generation motorcycle. It gets itself a new exhaust and flaunts its front USD forks as well as brake callipers with proud. Suzuki will retain the massive dimensions of the motorcycle as it improves its road presence. It will now look more like the litre class GSX-R1000. The rear end is seen with a familiar seat cowl while the body seems thin in the centre section. The exhaust design is all new, definitely helping them reduce some weight and follow the now applicable Euro-5 norms. Not just that, the new Hayabusa could be a Euro-6 compliant motorcycle. Suzuki will shed some weight from the bulky racer, helping it claim a better spot against the closest rival, Kawasaki Ninja ZX-14R. Suzuki even recently patented turbocharged hybrid technology for litre class motorcycles, hinting at an even powerful comeback for the new Hayabusa. The current generation is powered by 1340 cc, 4-cylinder engine producing 200 HP at 9500 rpm and 155 Nm at 7200 rpm. The engine comes mated to a 6-speed gearbox and weighs quite high at 266 kg. It currently claims a top speed of 312 kph with the removal of the speed limiter. Suzuki recently launched 2 new shades for the current-gen Hayabusa in India, it is presently available with an ex-showroom price tag of INR 13.74 lakh. The 2020 model is expected to be revealed at the EICMA in November 2019. The post India’s First 2019 Suzuki Hayabusa Delivered in Mumbai appeared first on Maxabout News. 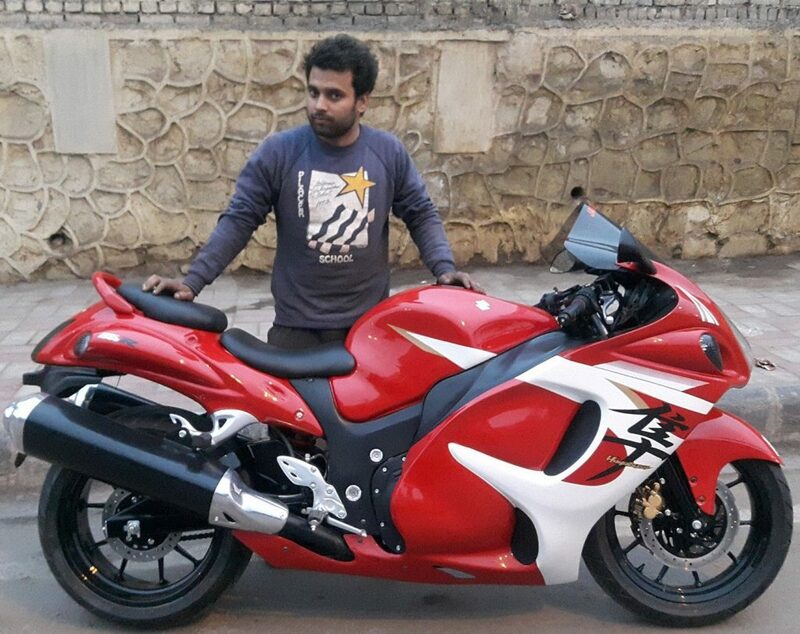 India’s first 2019 Suzuki Hayabusa was delivered to Mr Kaif Dosani and Mr Ameen Dosani in Mumbai on Jan 1, 2019. 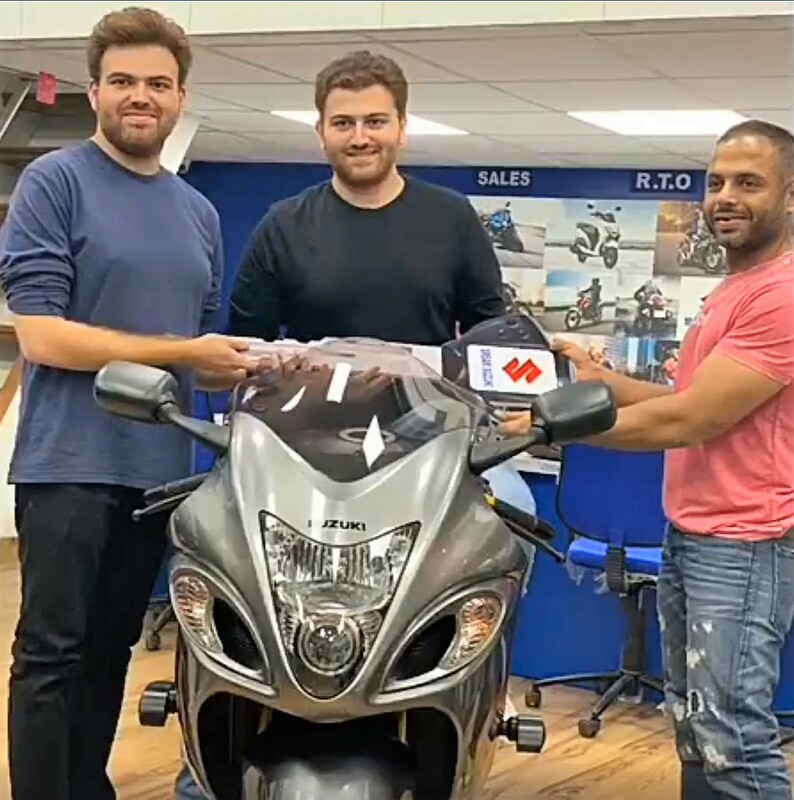 The shade selected was Metallic Oort Grey while unboxing of the motorcycle brought smiles on the faces of confused buyers who thought Hayabusa was under the discontinued list of products. The availability of Hayabusa will be limited to a specific number of units as the Japanese brand has earlier cleared that no Hayabusa will be manufactured after 31 Dec 2018. However, the parts may be available in abundance and Suzuki could deliver the kits to both Indian and the US market till the stocks last in their Japanese inventory. The production halt is applicable only to the engine and exhaust system as rest of the parts have nothing to do with the emission properties. Suzuki Hayabusa is powered by a 1340cc, four-cylinder petrol engine producing 200HP of maximum power and 155 Nm of peak torque. The engine comes mated to a 6-speed gearbox. The claimed top speed for Hayabusa is 312 kph while every motorcycle comes with an electronic speed limiter with 299 kph of pre-programmed speed. The motorcycle costs INR 13.74 lakh in Delhi, excluding the mandatory on-road charges like registration and five-year insurance. The post 2019 Suzuki Hayabusa Sportbike Launched in India @ INR 13,74,364 appeared first on Maxabout News. 2019 Suzuki Hayabusa has been launched in India for INR 13,74,364 (ex-showroom Delhi). 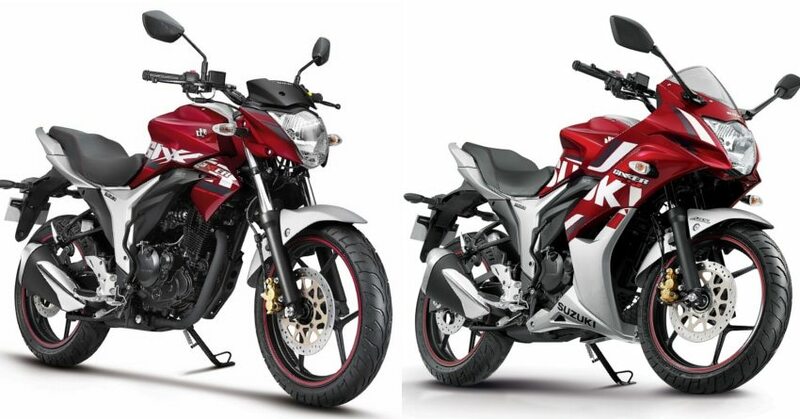 The popular sportbike can be had in Grey with Red and Black with Grey shade. The finish stays gloss like all other Hayabusa colour variants of 2018. Apart from the new colours, everything stays identical on the motorcycle. It can be had with a 1340cc, four-cylinder engine, producing 200 PS and 155 Nm. 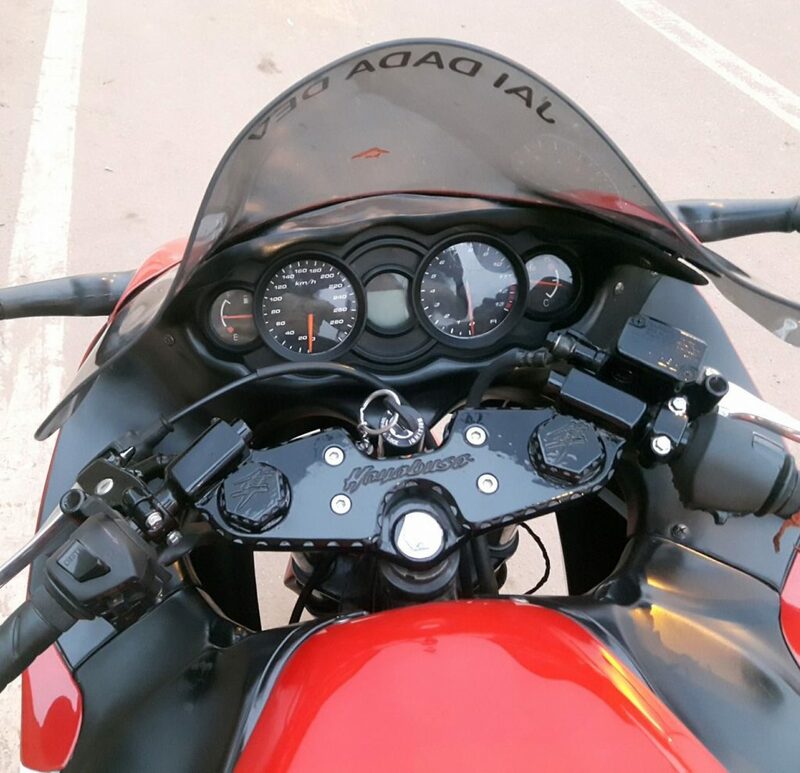 The values are good enough to propel the 266 kg motorcycle from standstill to 100 kph in 3 seconds. The top speed is limited to 299 kph on the stock version while unrestricted versions can touch 312 kph with ease. 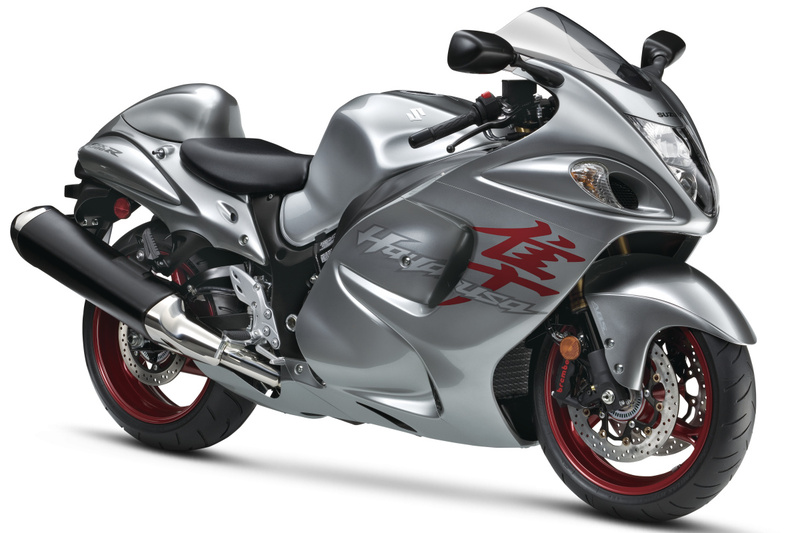 Suzuki Hayabusa will be discontinued from several important markets on December 31, 2018. The availability will be limited to countries like US and India where emissions norms are not as strict as European nations. Hayabusa can reach the given restricted top speed in 25.4 seconds. Internationally, the motorcycle rivals Kawasaki Ninja ZX-14R while for India, the price gap of approx INR 6 lakh divides them among two different price segments. The latter is brought through the CBU route in India. The next-generation Suzuki Hayabusa is expected to use a bigger turbocharged engine for class-leading power. 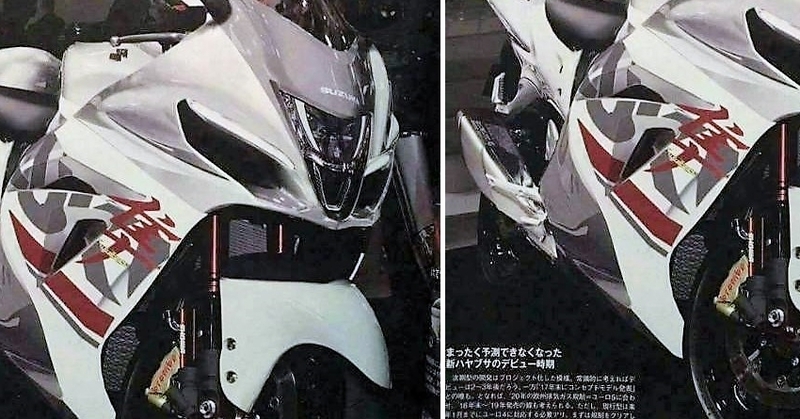 2020 Suzuki Hayabusa is expected to be unveiled at EICMA in November 2019. 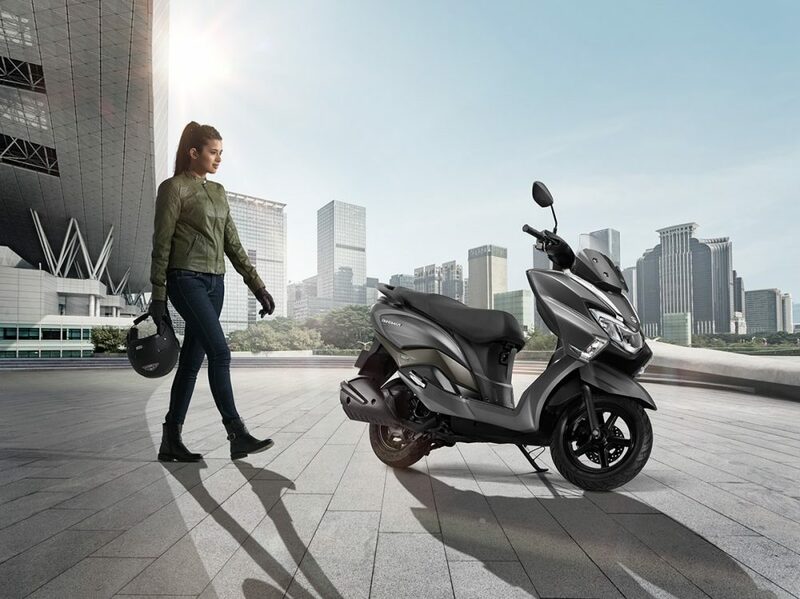 The post Complete Sales Report of Suzuki 2-Wheelers (November 2018) appeared first on Maxabout News. Suzuki 2-Wheelers registered 53,058 units in November 2018. The growth rate of 24.2% was great at such a time when popular brands like Honda and Royal Enfield lost a considerable chunk of sales from their side. 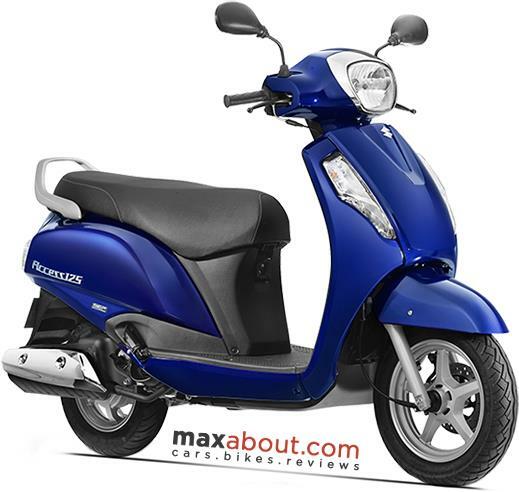 The net gain is all due to the Suzuki Access 125, counted as the best-selling 125cc scooter of India. 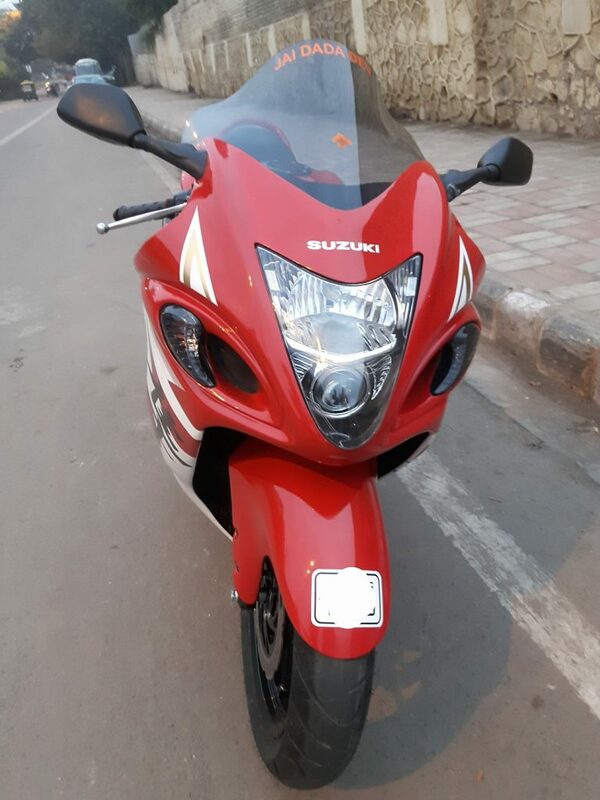 The single product brought 80% of the sales to Suzuki while remaining comes from Burgman Street and Gixxer series. Apart from the top three options, the local production lineup is a complete failure with 0 units for the peppy Let’s scooter, 497 units for the Intruder and 290 units for the Hayate EP. These three products counted for just 1.5% of the total sales. Scrapping all three of them may even have zero impact on the sales of Suzuki India as those who are typically looking for a Suzuki will go for either the Gixxer or any one of the scooter except Let’s. The superbike lineup has its own story as middleweight products (V-Strom 650XT and GSX-S750) were good for several units while Hayabusa scored 23 units in November 2018. The litre-class trio (R1000R, S1000 and V-Strom 1000) failed to perform and got zero buyers in the 30-day period. Here is a complete model-wise sales report. The prices for GSX-S1000 and V-Strom 1000 are missing from the official website. The middleweight V-Strom is popular for its class-leading features while GSX-S750 simply looks perfect for a four-cylinder streetfighter. The GSX-R1000R is among the most expensive options when a buyer is considering a litre-class motorcycle. The post Suzuki Hayabusa Registers 188% YoY Sales Growth in India appeared first on Maxabout News. Suzuki Hayabusa has registered 188% sales growth for the month of November 2018. The total number of units sold is 23 in comparison to just 8 units in November 2017. The report of Hayabusa getting discontinued is applicable for just European and Japanese market while as even before ending the production, they will produce enough motorcycles to keep the Hayabusa running in India for entire 2019. 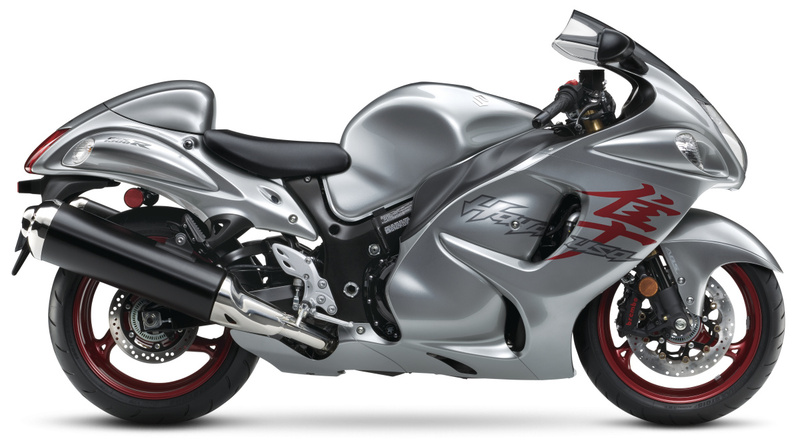 Suzuki Hayabusa is available in two new shades and price increase of INR 20,000 was charged by the brand. 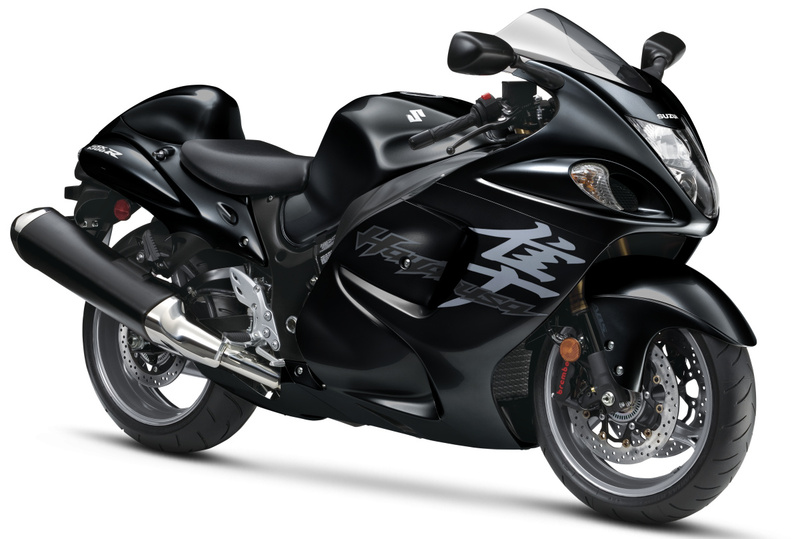 In comparison to the Hayabusa, Kawasaki ZX-14R registered zero units in the sales chart during this 30-day period. Suzuki is working on the next generation Hayabusa that will support Euro-6 engine and may launch with enhanced power output through supercharging. The motorcycle is also expected to use lighter frame and body than the present version. The present version is available with a 1340cc, four-cylinder engine producing 200 HP of power output. It weighs 266 kg, all thanks to the conventional frame and use of standard parts that are not into weight saving. Suzuki is enjoying a niche segment as buyers who love powerful bikes and does not have any problem with the heavy wet weight choose Hayabusa over litre-class bikes. The post 2019 Suzuki Hayabusa GSX1300R Bookings Now Open in India appeared first on Maxabout News. The bookings for 2019 Suzuki Hayabusa have officially started in India, offering the last set of shades for the iconic motorcycle before its extinction from the global market. The current generation model will give way for an even better variant with Euro-6 compliant engine and addition of technology, most probably expected to make the global debut at EICMA in November 2019. Suzuki Japan and Europe will not be allowed to sell the existing Hayabusa after December 31, 2018 while India, along with the US market, will receive the updated version until stock lasts. 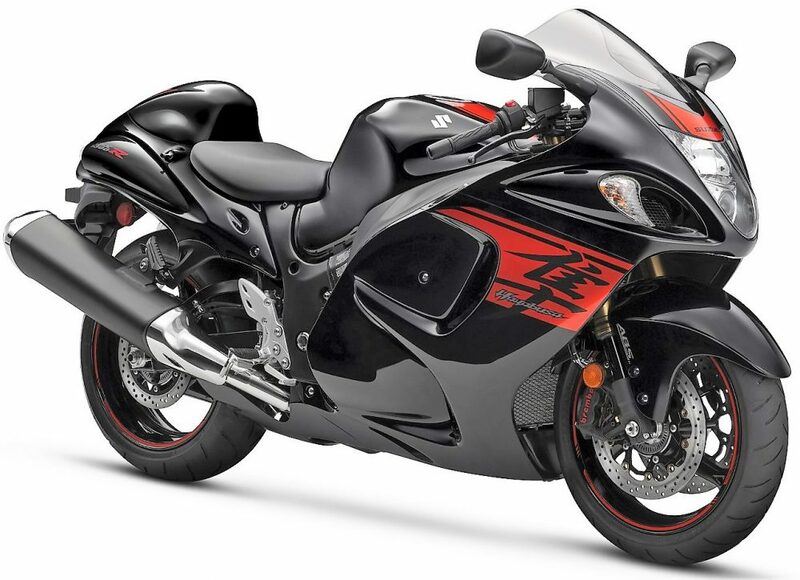 The 2019 Suzuki Hayabusa is available in Grey/Red and Black/Grey shade. The 2019 variant is powered by the same 1340cc, four-cylinder engine, producing 197 BHP at 9500 rpm and 155 Nm at 7200 rpm. The heavyweight racer claims a top speed of 299 kph, electronically restricted by the manufacturer. When not restricted, Hayabusa can touch 312 kph of top speed. 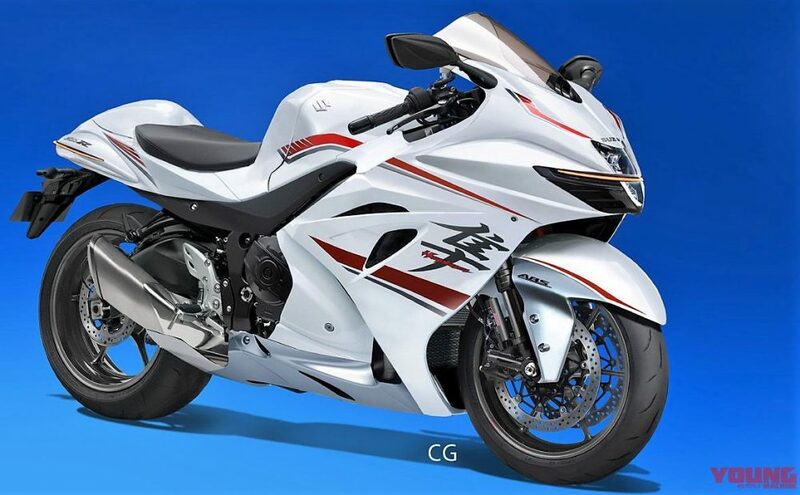 The 2020 Hayabusa is expected with a bigger engine for improved acceleration and better overall torque output. The rumours also hint for a turbocharged 1400cc engine with class-leading performance. The booking amount for 2019 Suzuki Hayabusa is INR 1 lakh in India while the delivery period is not yet specified by the brand. The post Current-Gen Suzuki Hayabusa Discontinued, New Model Coming in 2020 appeared first on Maxabout News. Suzuki Hayabusa has officially left the production line after 20 successful years across the globe. The reason is shifting interest of countries towards the strict Euro 4 or equivalent emission norms that make Hayabusa illegal for production and sale. Even Japan has planned to move one step closer to cleaner air and fate of buyers is hanging on the number of units produced within or before December 2018. Yes, it may be hard to digest but Suzuki has opted to end the production for all markets at once and rely only on the number of units produced before the end of 2018. Hayabusa GSX1300R is already not on sale in markets where emission norms have gone stricter than ever, leaving just limited markets for the remaining period. In Europe, the grace period of two years for the already on-sale models will end on December 31, 2018. However, the good news is that Suzuki is preparing a 2020 model with semi-automatic gearbox and a better design than the present generation model. The current-gen Hayabusa will be available in India till stock lasts. It is expected that the new version will be showcased at EICMA 2019 and will be launched in the following months. The design is still an unsolved mystery. The Indian market will not require more than 200 units to survive the gap of one year. On the other hand, it also depends upon the need of US market as more buyers arising in the US will mean stock allocation changes for 2019. 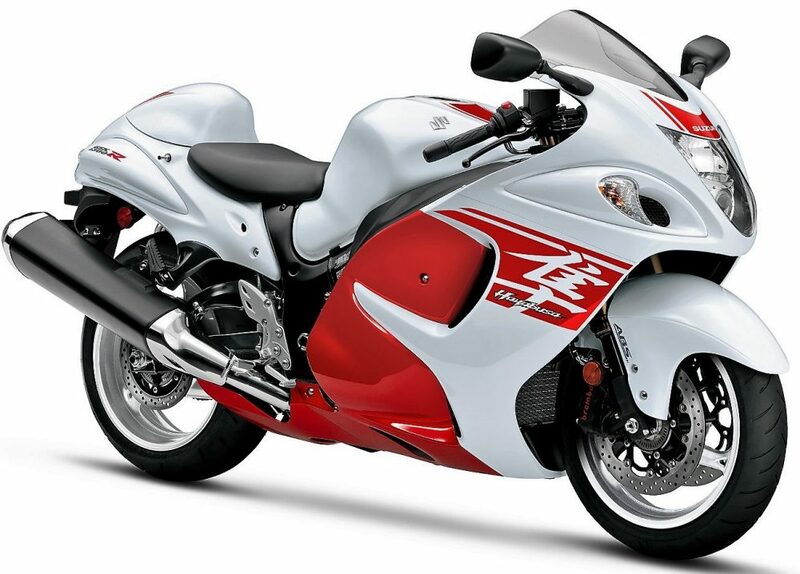 Hayabusa was launched with a 1299cc engine initially, producing 173 BHP in the first version. Later, the engine size was changed to 1340cc and Hayabusa became more powerful with 197 BHP of output. The motorcycle was the reason why manufacturers started producing more powerful bikes as they just wanted to break the Hayabusa’s top speed record at all costs. The post Hero Xtreme Modified Into Suzuki Hayabusa by GM Custom (Delhi) appeared first on Maxabout News. The post Latest Suzuki 2-Wheelers Price List in India (November 2018) appeared first on Maxabout News.